Picking up after your pet isn't fun, but it should be easy. 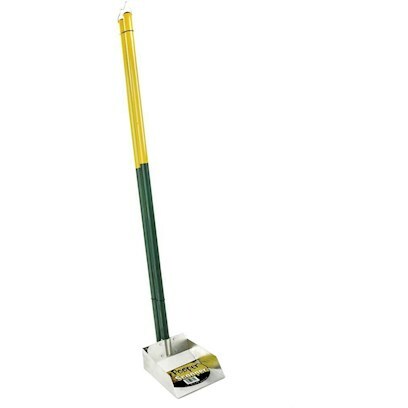 The Pooper Scooper Spade Set is great for picking up animal waste around the yard. The small rake set is extremely durable and made with a stainless steel collection base that won't rust.